- With Internal Grinding Attachment. 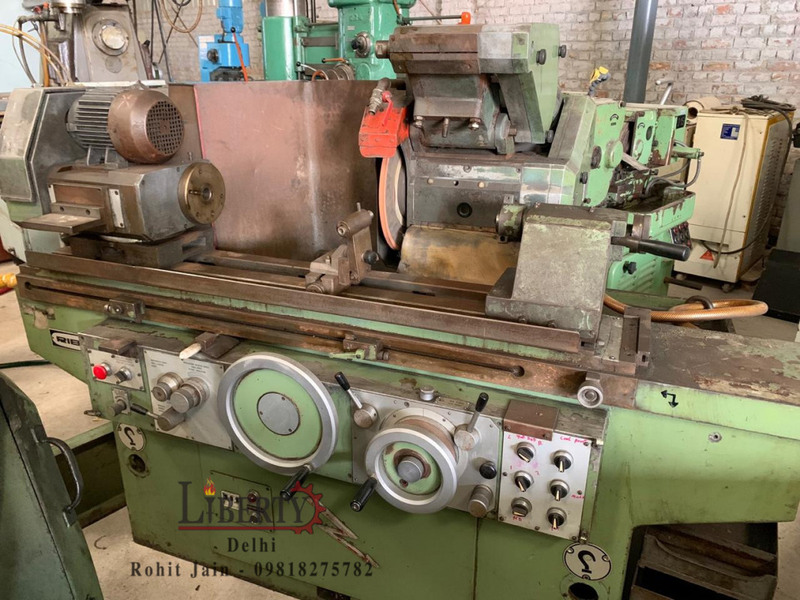 - Machine is in excellent working condition. We add hundreds of new listings every week. 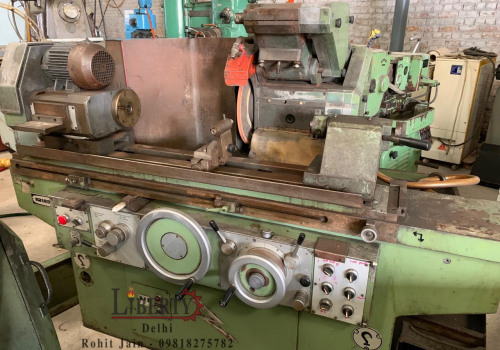 Be sure not to miss any Ribon Universal Cylindrical Grinder by subscribing to our email updates.